Purchase at Online Store to get RM150 off! Vivo bringing New Focus on Photography and Audio Experience for you, purchase your products online, it's Ez and Convenient! Promo Value : RM150 off purchase at Online Store. Valid from : 1st February - 28th February 2019.
a) Copy Voucher Code at EzCab privilege. 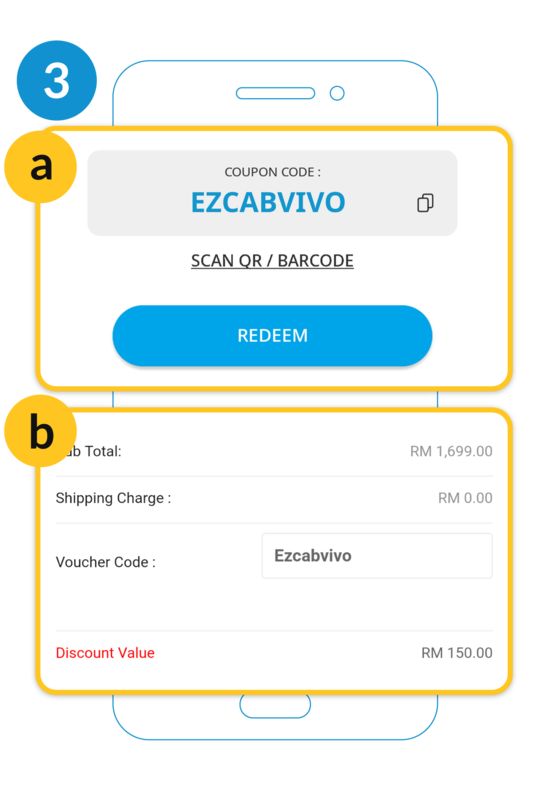 b) Paste at Vivo online store 'Voucher Code' when checkout. Sit, relax and wait for your product(s) to deliver to your doorstep. This voucher code is applicable to phone only with minimum spend of RM1,000. 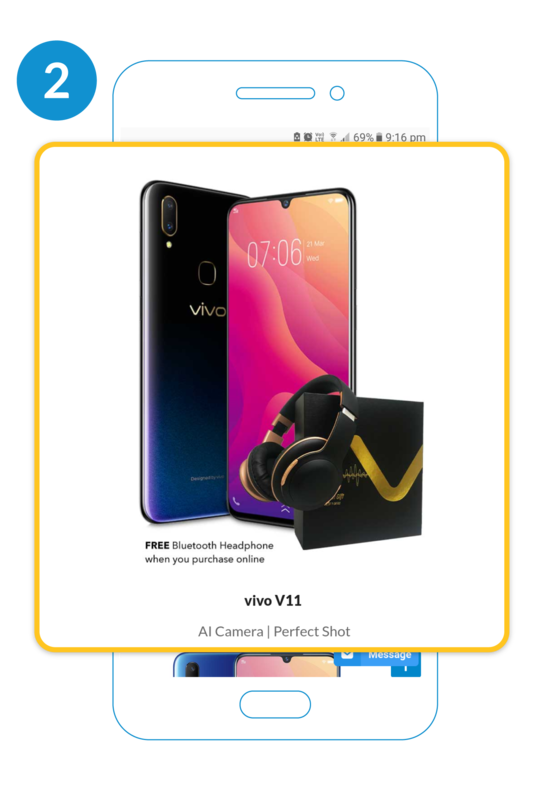 This voucher is only applicable to https://www.vivostore.com.my. Only one voucher can be used for a single purchase. Voucher cannot be combined, no change, no cash, no deductible shipping and one-time use only. Once the voucher is used, the order that is paid by the voucher can not be refunded, and the refund settlement is refunded according to the actual settlement amount. 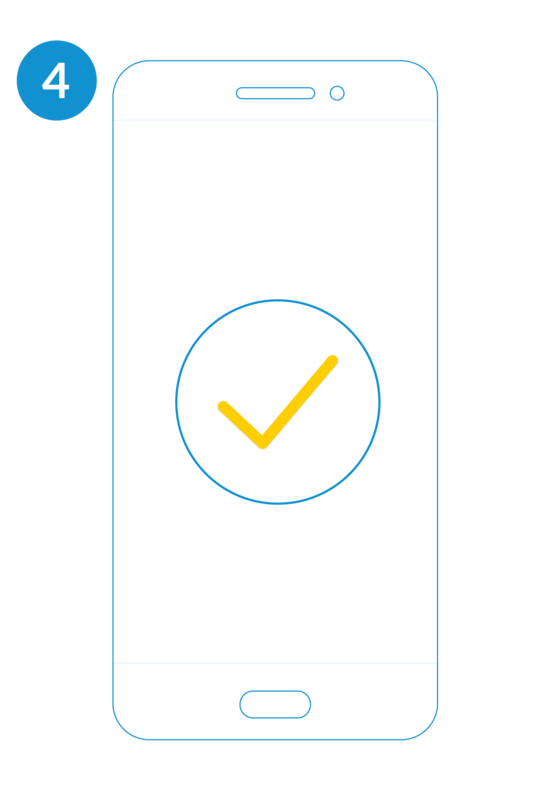 The discounted price for mobile phone users during the event is not allowed. Voucher has a limited time and canonot be used after the expiration date. 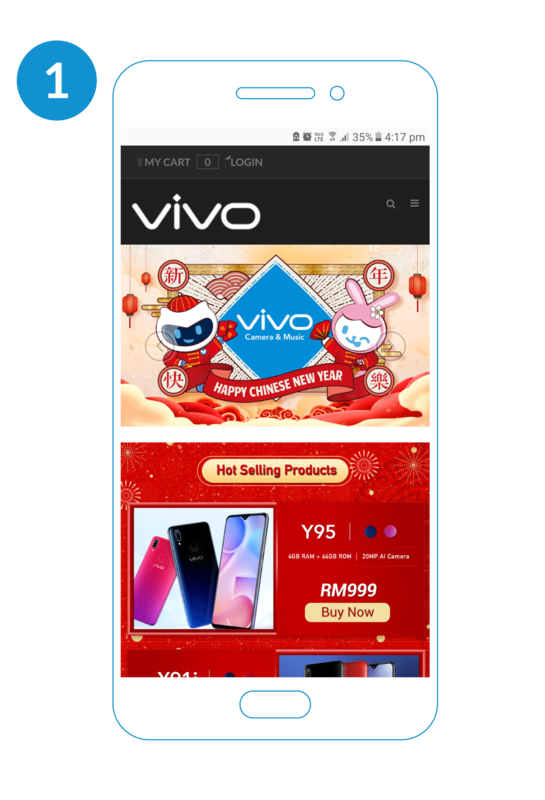 Any issues pertaining to the usage of this promo, kindly contact Vivo at 03-86005195 or email vivoecommerce@vivoglobal.com. The Campaign will run from 1st February - 28th February 2019. The Organiser reserves the sole and absolute right to alter or end the Campaign at any time prior to the expiry of the Campaign Period without giving any prior notice and no compensation in cash or in kind shall be given.